In Argentina, tango isn’t just the national music—it’s a national brand. But ask any contemporary Argentine if they ever really listen to it and chances are the answer is no: tango hasn’t been popular for more than fifty years. In this book, Morgan James Luker explores that odd paradox by tracing the many ways Argentina draws upon tango as a resource for a wide array of economic, social, and cultural—that is to say, non-musical—projects. In doing so, he illuminates new facets of all musical culture in an age of expediency when the value and meaning of the arts is less about the arts themselves and more about how they can be used. Luker traces the diverse and often contradictory ways tango is used in Argentina in activities ranging from state cultural policy-making to its export abroad as a cultural emblem, from the expanding nonprofit arts sector to tango-themed urban renewal projects. He shows how projects such as these are not peripheral to an otherwise “real” tango—they are the absolutely central means by which the values of this musical culture are cultivated. By richly detailing the interdependence of aesthetic value and the regimes of cultural management, this book sheds light on core conceptual challenges facing critical music scholarship today. 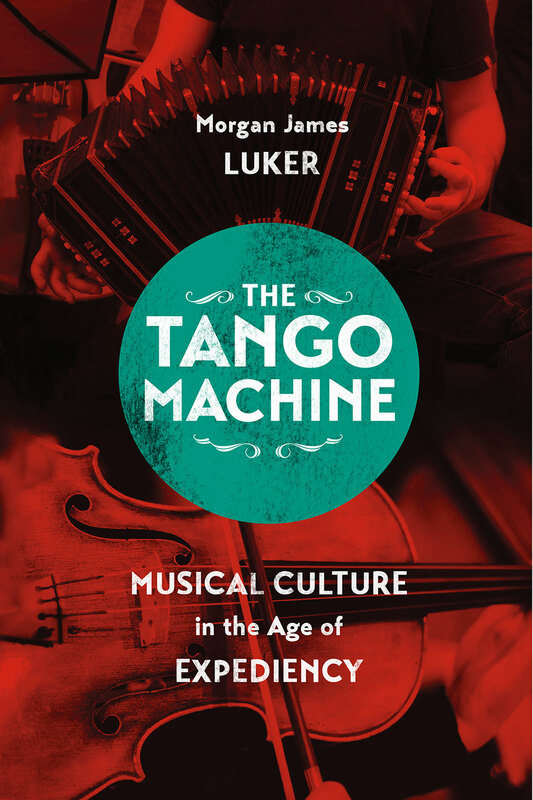 "Examines how contemporary tango music has been drawn upon and used as a resource for cultural, social, and economic development in Buenos Aires, addressing how the value and meaning of musical culture has been reframed by the age of expediency."